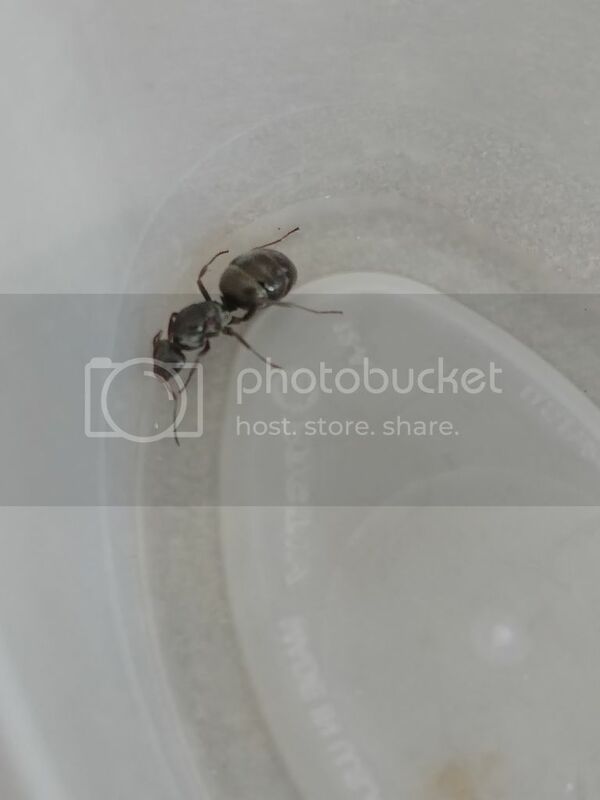 Please specify species if possible, she is about 1cm in length, workers are 3/4 her size so I know they are a Formica. I would also like to attempt to found a multi-queen colony, and I have seen multiple queens in colonies of this species. 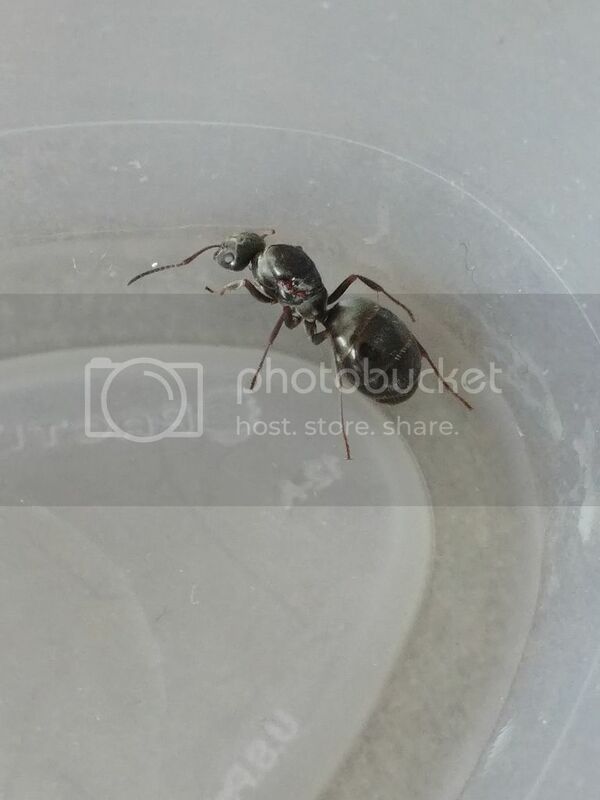 Would I be able to house multiple queens in the founding stages, or would I be better off introducing a queen or multiple, to a more established colony?